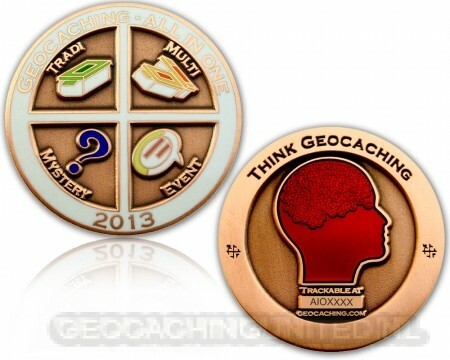 This is the 8th part of the Geocaching - All In One Geocoin series. 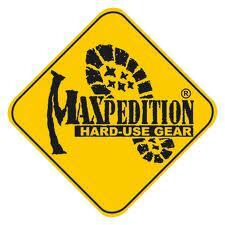 It shows the great variety of Geocaching. The motto is: "Think Geocaching".